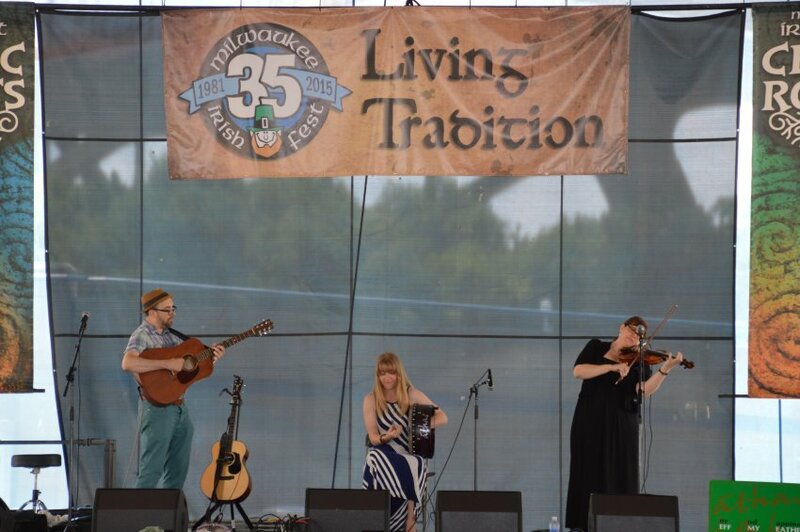 athas at 2015 Milwaukee Irish Fest. athas at 2014 Irishfest La Crosse. From a wedding ceremony performance. 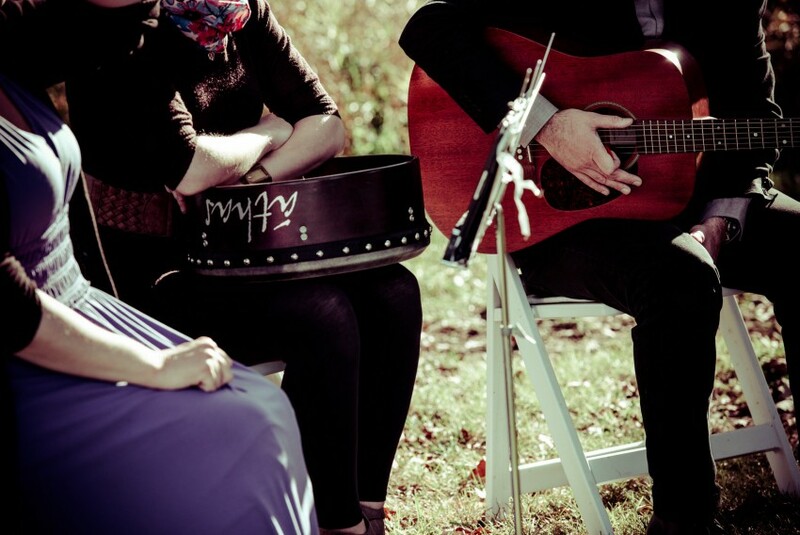 We provide Irish music for wedding ceremonies and receptions. áthas delivers high-energy Irish music on fiddle, bodhrán (Irish drum), and guitar. Traditional and newly composed instrumental tunes are interwoven with folk songs that lift listeners' feet and spirits. 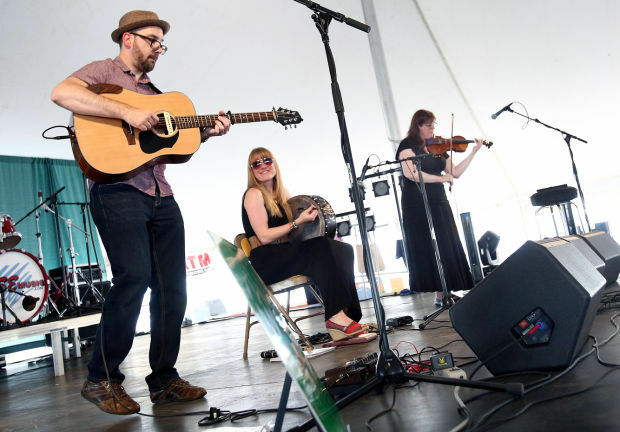 Listeners can expect fun, lively acoustic folk music (both instrumental tunes and songs) delivered by a solid band that has been playing together for 10 years. Clients can expect experienced performers that take their commitment seriously and professionally.